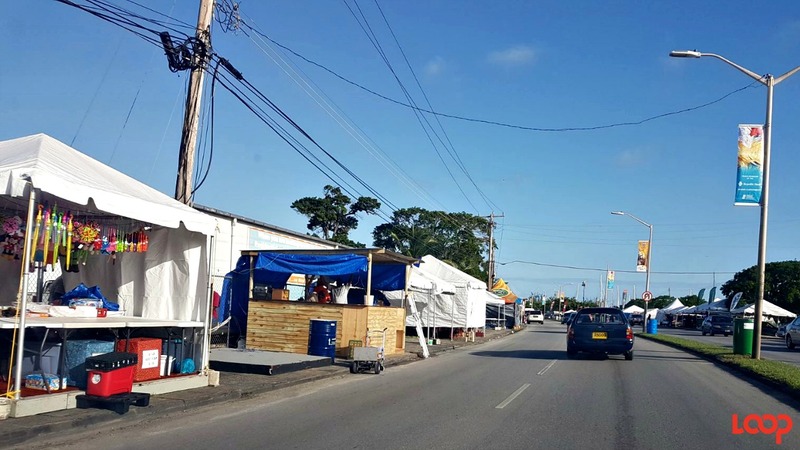 The travelling public is asked to note a number of temporary road changes will be in place to facilitate the hosting of Grand Kadooment today. *Between 6:00 am and 8:00 pm, Codrington Road from its junction with Waterford Road to its junction with Spooners Hill, shall be closed to all vehicular traffic except vehicles used by members of the Festival Committee. 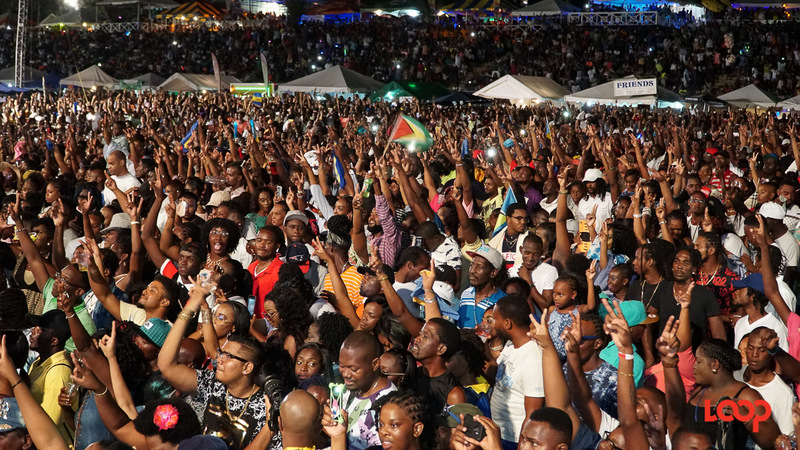 *Between 6:00 am and 8:00 pm, Spring Garden Highway from its junction with Holborn Circle to its junction with Black Rock Road, shall be closed to all vehicular traffic except vehicles used in the Kadooment Day Parade and vehicles used by members of the Festival Committee. *Between 6:00 am and 8:00 pm, no person shall drive along, park or allow a vehicle to remain stationary along Stadium Road, except for the purpose of picking up or setting down passengers. *Between 6:00 am and 8:00 pm, no person shall drive along, park or allow a vehicle to remain stationary on the parade route. *Between 6:00 am, and 8:00 pm, no person shall park or allow a vehicle to remain stationary along the emergency route or the alternate route except for the purpose of picking up or setting down passengers. 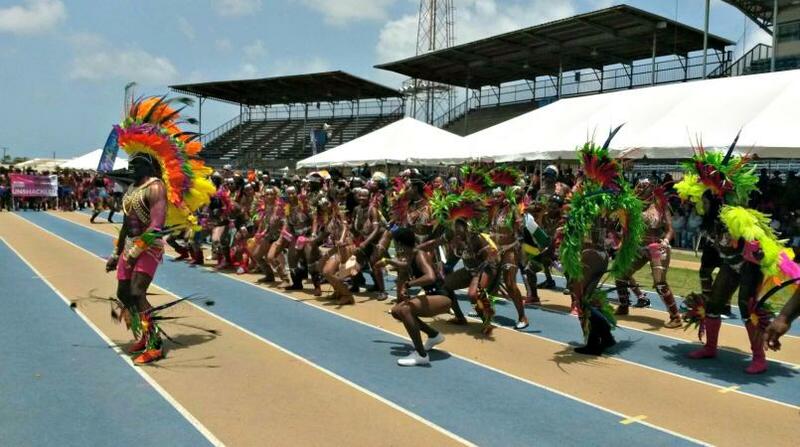 *Emergency route commences at National Stadium, and proceeds along Bank Hall, Country Road, Roebuck Street, Halls Road, and Martindale’s Road St. Michael. *The alternate route commences at National Stadium, and proceeds along Butler’s Avenue, Spooners Hill, Green Hill, Everton Weekes round-a-bout, Clyde Walcott Round-a-bout, Norman Niles Round-a-bout, My Lord’s Hill Road, Welches Road, Belmont Road and Martindale’s Road St. Michael.